In the far distant future, humanity clings to existence on a ravaged earth on the brink of collapse. 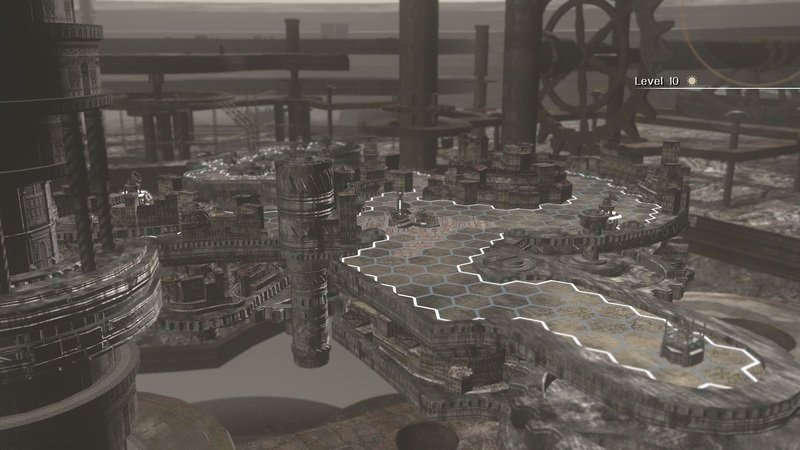 Their only hope for survival lies in ‘Basel’, a huge machine that controls the environment. The story begins as the gears continue to spin, humanity is led by a ruling class, which the heroes support as mercenaries. 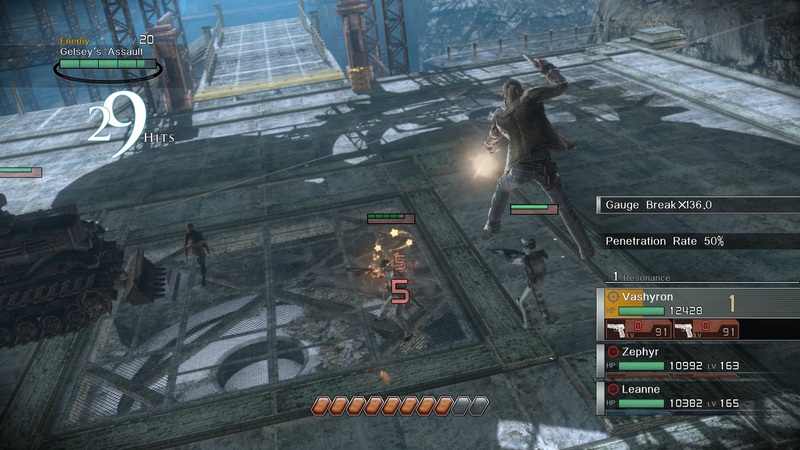 The fate of the world hangs in the balance as you progress through the many gun fights. The multi-gun battle RPG is back as a 4K/HD edition. 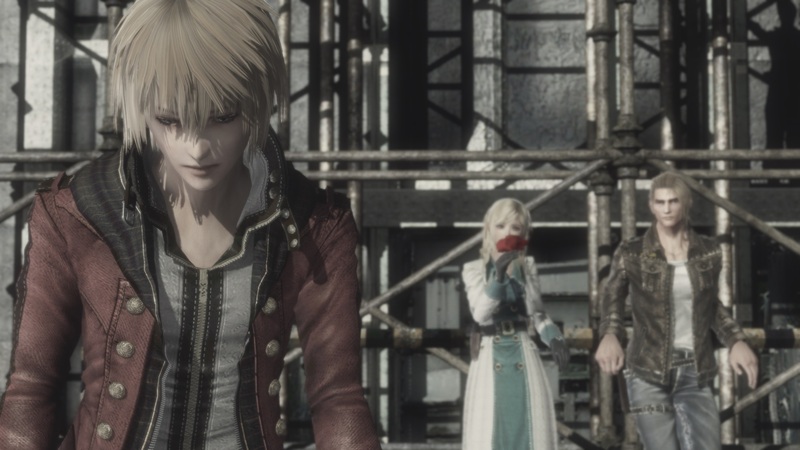 Resonance of Fate was originally published in 2010 and now it has been remastered as 4K/HD edition. 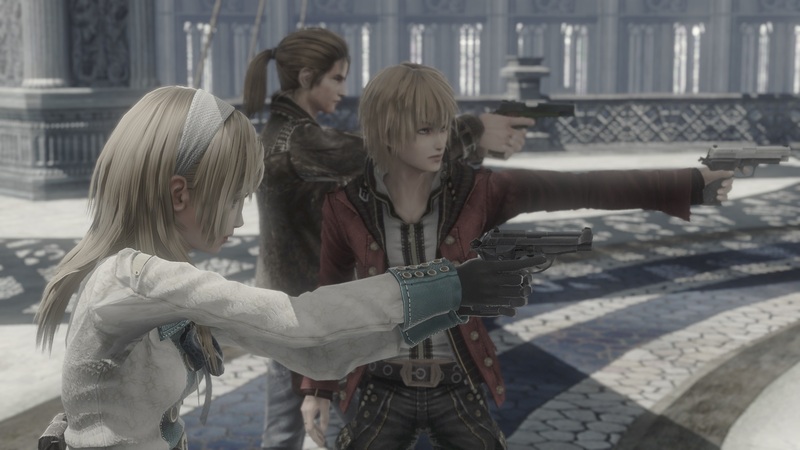 Traverse this haunted world while getting involved in numerous gun fight all in stunning HD. With 4K support, immerse yourself in this world where destiny awaits. 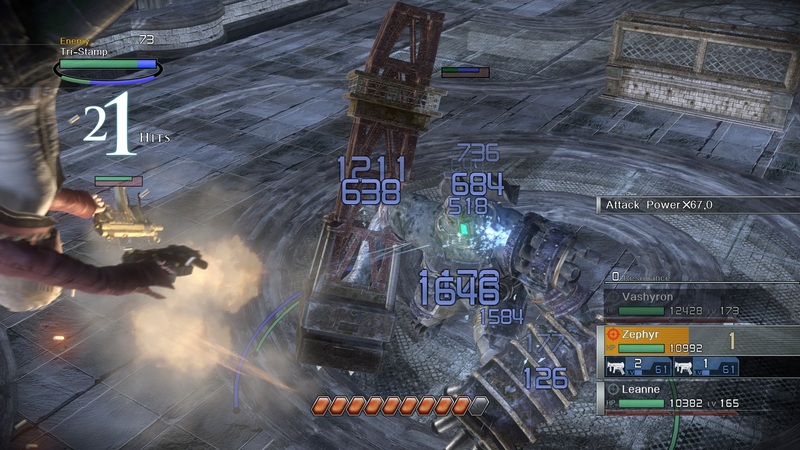 The steampunk aesthetic, fateful story, soaring symphonic soundtrack, and intense gun combat for which the game is known now burst to life and play out in incredibly high resolution. All the action is set to a magnificent music score composed by Motoi Sakuraba and Kohei Tanaka.